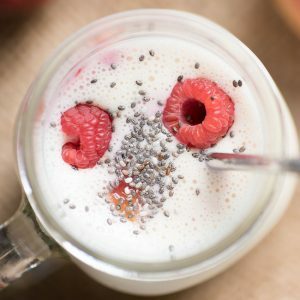 Raspberry Peach Smoothie - Easy to Make Dairy Free with Almond Milk! 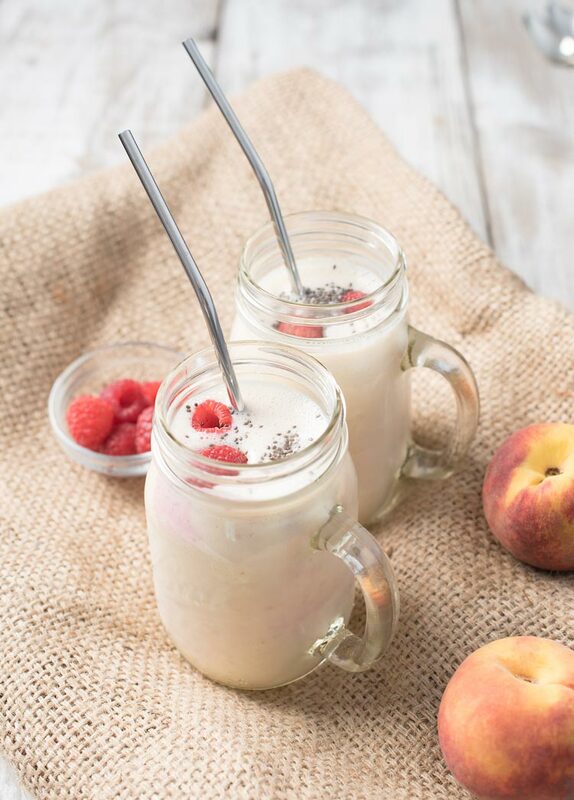 We are trying new smoothies all the time and this raspberry peach smoothie recipe with almond milk is one that will be added to the regular cycle. 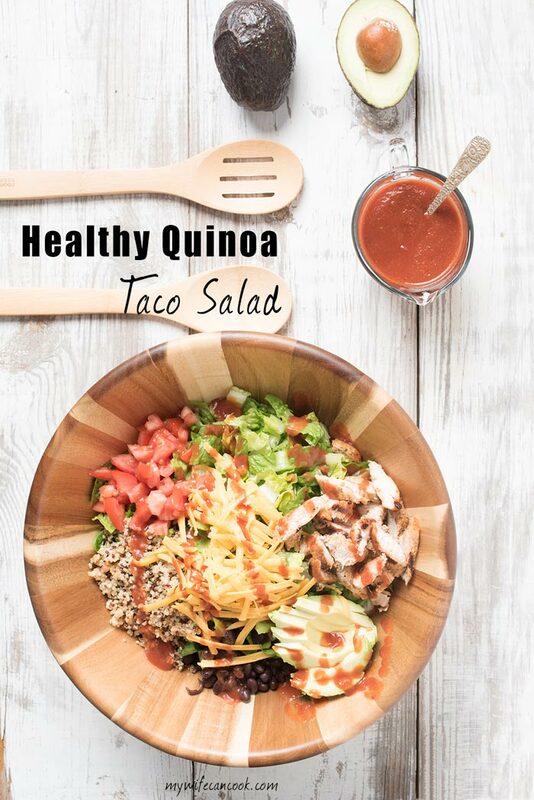 Today we’ll show you how easy it is and also give you options making it with or without yogurt. Summer is approaching and our favorite fruit seasons are near! Peaches and raspberries are two of our favorite summer fruits and a classic peach melba dessert is one of our favorites during the summer. If you’re a smoothie drinker and you love bold flavor combinations then you’re in luck! This raspberry peach smoothie won’t leave you searching for flavor. Plus, once summer is gone, you can still make a raspberry peach smoothie with frozen fruit! …Can’t have dairy? Use coconut or almond milk. Almond milk makes a great option when you are trying to keep your smoothie healthy. And for a yogurt substitution you can use a vegan yogurt instead of regular. Or if you want a smoothie without yogurt then you can skip the yogurt altogether by using a frozen banana. Did you forget to freeze your fruit and banana? Ah yes, this can be frustrating because frozen fruit helps give you that cold smoothie that’s the right consistency. But not to worry, just throw in some ice until your smoothie reaches your desired consistency. One of our biggest parenting hacks to get fruit and veggies into our kids’ diet is to make a large batch and pour the extra smoothie into popsicle molds. Our kids absolutely love fruit smoothie pops as snacks, one of their favorites is our strawberry banana spinach smoothie. 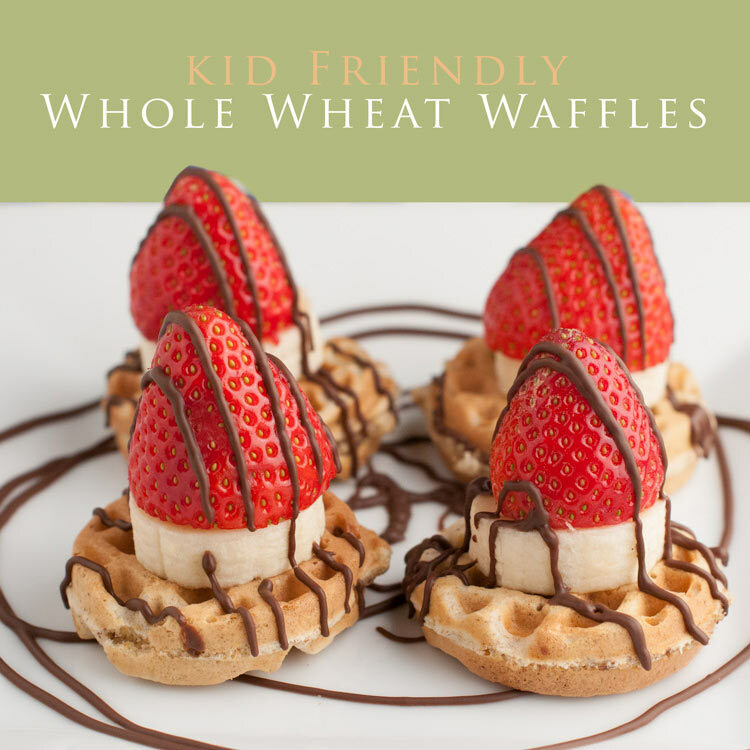 It’s a great way to utilize leftover smoothie and anytime you get your kids to embrace a healthy snack choice then it’s time to do a happy dance. Also, in the summer (and really anytime) they are perfect for a grab your own breakfast option. Less time in the kitchen, more time enjoying the beautiful outside weather! This smoothie is super easy to make. 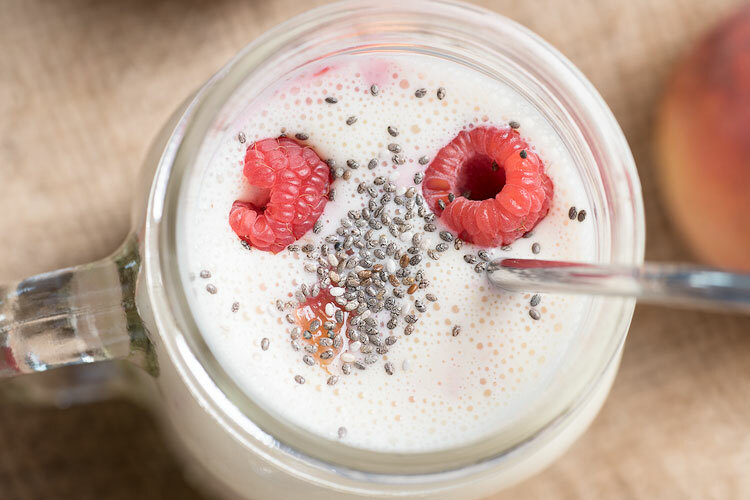 All you need is peaches, raspberries, milk, yogurt, a banana (optional), and chia seeds. And remember, customize to your liking/needs. We mixed our peach smoothie and raspberry smoothie together, but if you want to make the cool pink swirl just divide the ingredients in half, but really, it’s easier to throw it all together in one. You decide. Blend it up. Boom! That was easy, right? 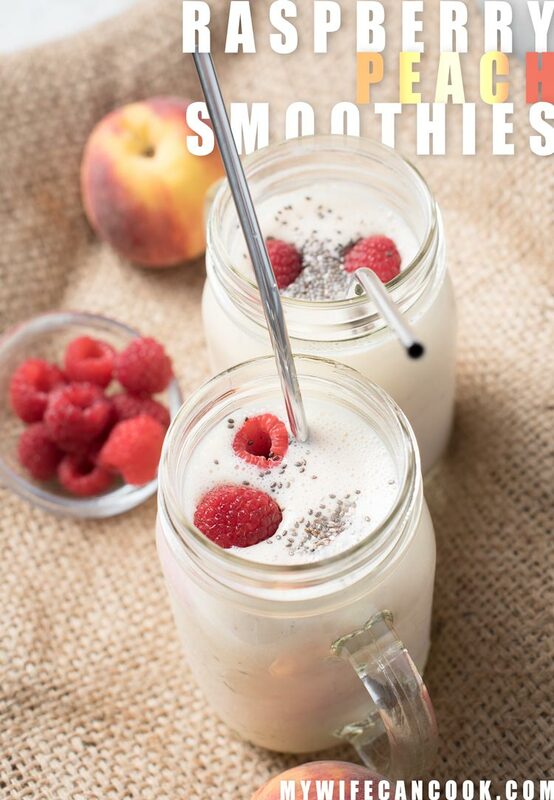 If you stick to one smoothie, feel free to play around with the peach to raspberry ratio. We used equal amounts of both peach and raspberry. We tend to use our favorite vanilla greek yogurt in smoothies. 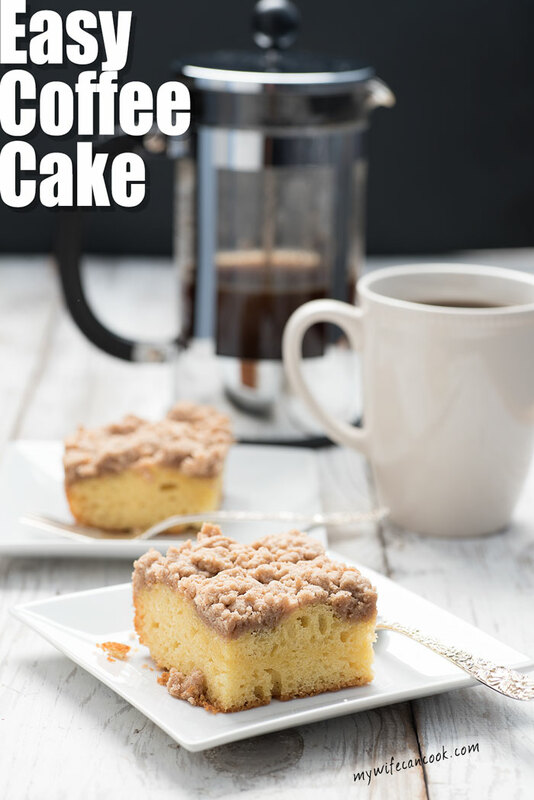 It does have added sugar, so I didn’t add any other sweetener to our recipe. If you are using a plain yogurt or skipping the yogurt altogether, you may want to add a banana or some agave to help with the sweetness level. We like to add chia to many of our smoothies like in our tropical kale green tea smoothie. It’s not as noticeable in this smoothie because it has a similar texture to the raspberry seeds. Chia seeds don’t really have a flavor I notice, but the do add a nutritional punch to smoothies. Feel free to skip, but keep an eye on the amount of liquid you add as chia tends to absorb a lot of the liquids. Combine all ingredients from the recipe in blender. Blend until smooth. Add additional milk if too thick. I drink a lot of smoothies and always use frozen fruit. Adding a banana for creaminess is a favorite tip as well. Bananas are in most of our smoothies. Definitely good when you aren’t using yogurt!